Could the Switch hurt Nintendo? Now I know what you’re thinking. ‘He’s mad, the Switch is a huge success!’ Yes it is, having already sold more units inside of its first year than the Wii U managed across its entire lifetime. Nintendo are reporting better profits than expected because of the Switch’s performance. So what, you may ask, is the problem? The problem is, what happens next? Nintendo have been down this path before. When they launched the Wii, it proved to be a dramatically different console to what Sony and Microsoft were producing. It was a massive success, selling 100 million units worldwide. What followed was a disaster, with Nintendo muddying the waters and enduring a miserable failure in the form of the Wii U. Are you beginning to see where I am going with this? Nintendo have always been quirky and different, with mixed results – or have they? 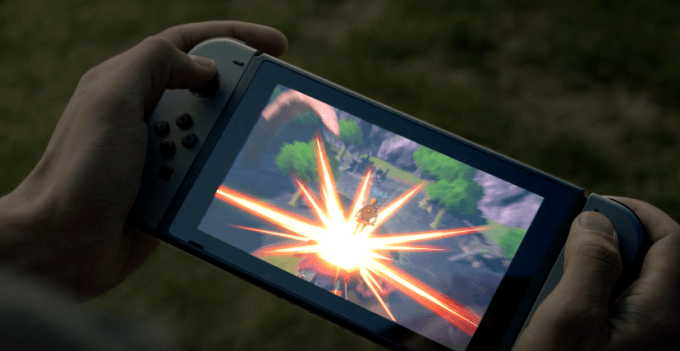 At one point, Nintendo were doing what Sony and Microsoft are doing now – looking at the power and performance of their hardware and using it to the best of their ability. Nintendo had a battle with Sega during the late 80s and early 90s that produced the brilliant SNES console and then the Nintendo 64. After this, as Sony’s PlayStation began to gather momentum and the X-Box arrived on the scene, Nintendo completely abandoned this approach, moving on to the Game Cube, a console that was reasonably powerful but reliant on unique discs that made developers jump through extra hoops. 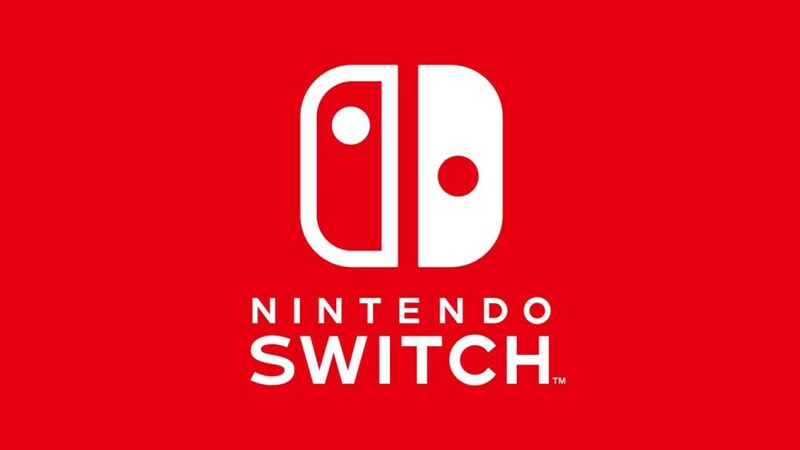 The Cube couldn’t play music or movies either – as consoles started to diversify what they could do, Nintendo refused to move down the same path. Now, don’t get me wrong, there’s nothing wrong with not following the herd. Nintendo did something original with the Wii and it worked fantastically for them. The Switch is another clever idea that’s so far, working brilliantly. The risk factor is that Nintendo’s next console tries too hard, like the Wii U. The Wii U almost drove Nintendo out of the console market, something that would have been, in my humble view, a massive loss to the industry. I get that Nintendo want to be different and have a distinct approach compared to their competitors, however both Sony and Microsoft have had consistently good sales for years now. It’s a formula that works. There’s no reason why Nintendo can’t produce something similar – just imagine a console with the power of a PlayStation or X-Box, merged with Nintendo’s unique exclusives like Mario, Zelda, Pokémon and Star Fox. For me, Nintendo’s next venture needs to be something along those lines, if they are to stay in the game.